The process of buying a new car has not always been the best or easiest experience for most people. 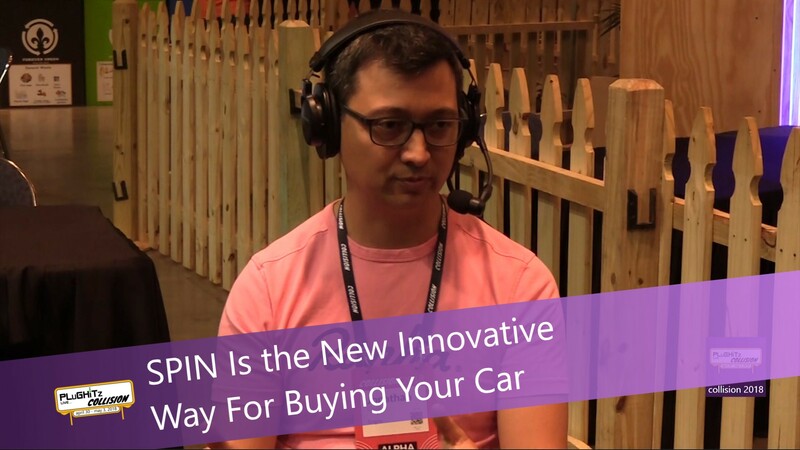 Now Jonathan Grisley, who was previously associated with Kelley Blue Book and Nissan, has developed an ingenious and immersive app for purchasing your next new car called SPIN. This app is so very user-friendly and exciting to look at. As most potential buyers usually spend approximately 14-15 hours online doing research before narrowing down their choices and making their decision, with SPIN the colorful and beautiful pictures make it less stressful than flipping pages and clicking on numerous buttons. Because the photos are of extremely high quality it seems you can almost reach out and touch the cars. There are approximately 35 photos offered per vehicle. The specs are easy to see and very clearly stated. Safety is one of the most important reasons people choose certain vehicles. With SPIN, all of the safety features are right there front and center. There are areas for specific information such as how much legroom and headroom is in a certain car. It shows very clearly where all the airbags are located and gives a diagram for blind spots which is a very important feature. There is a great animated feature for collision warnings and an autonomous braking system which proves in today's world, that technology is here to stay. In addition to all of this, one of the best other features is the simplicity of the language used in the app. Many other car companies use such unfamiliar terms for the description of their product and their features. Such as in the case of Audi, which refers to their mentioning of Quattro, which is nothing more than all-wheel-drive. Having consistent terminology makes it easier to compare one brand to another without worrying about why one car has a seemingly important feature and another seems to be missing a similar feature. If you want to experience it now, the app is currently available for both iPhone and iPad. After getting investments, they hope to bring it to Android. For more information go to the company website.